Ronilačko odijelo vrhunske kvalitete i tehnologije.Široki spektar uporabe od ronjenja ili plivanja. 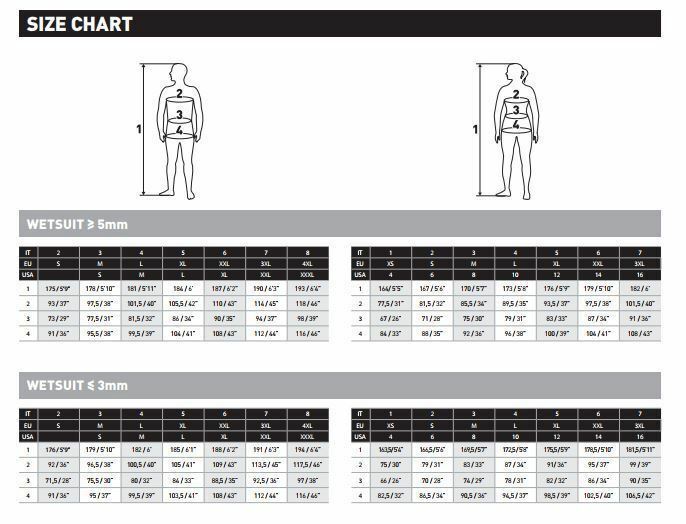 The updated Flexa family is made in ultrastretch material which guarantees convenience, easy donning and comfort. Added to this are several new functional features plus innovative accessories. 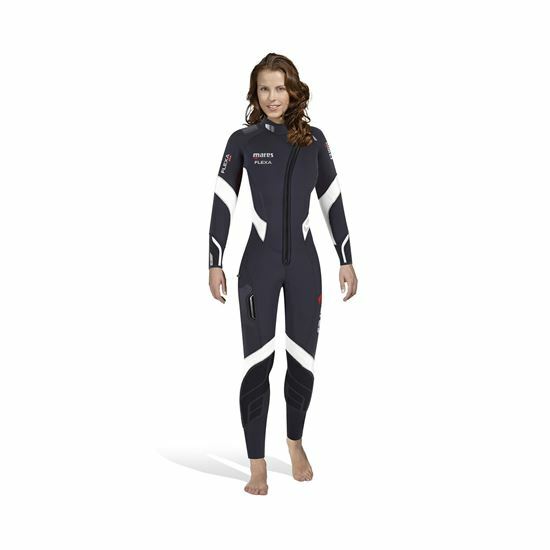 The 3.2.2 wetsuit model is designed for warm waters and comes with white coloured panels to distinguish it.